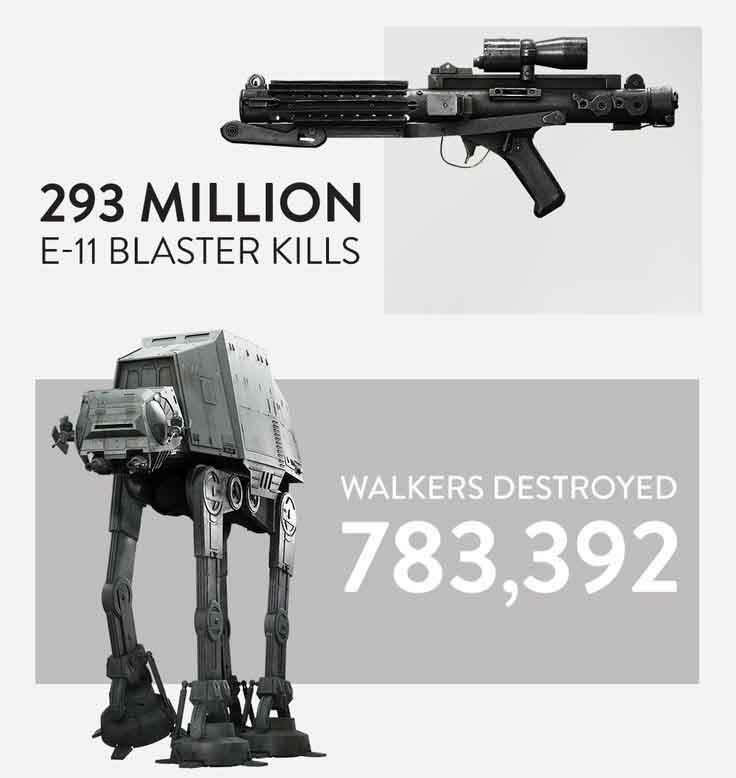 There are a lot of gamers looking forward to and ready to play Star Wars Battlefront. 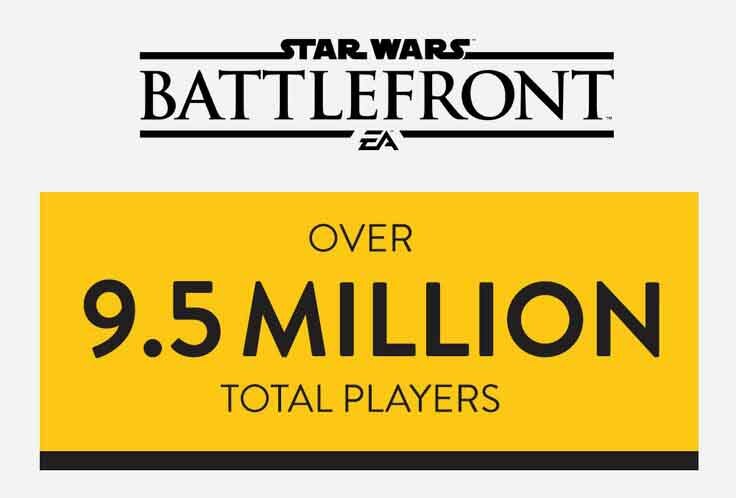 EA has announced that the current beta for the latest Star Wars game is now the largest beta in the history of EA. 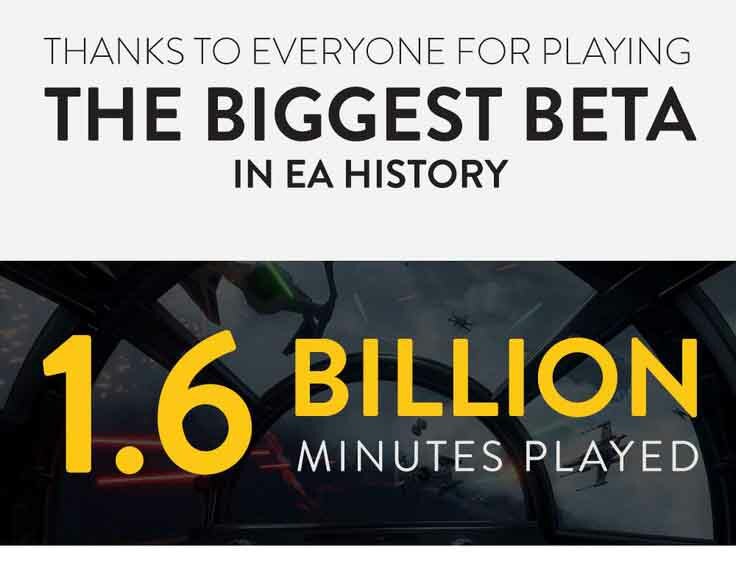 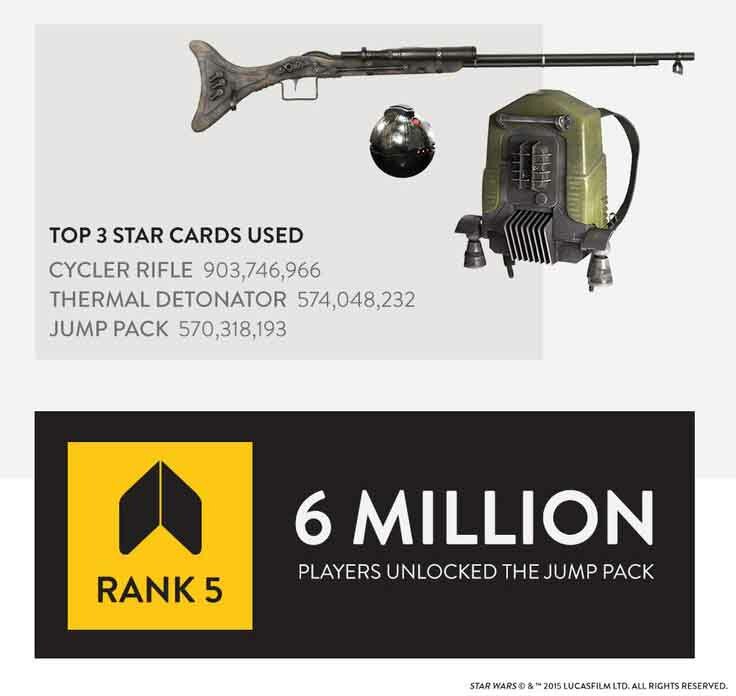 Over 9.5 million gamers participated with over 1.6 billion minutes of gaming. 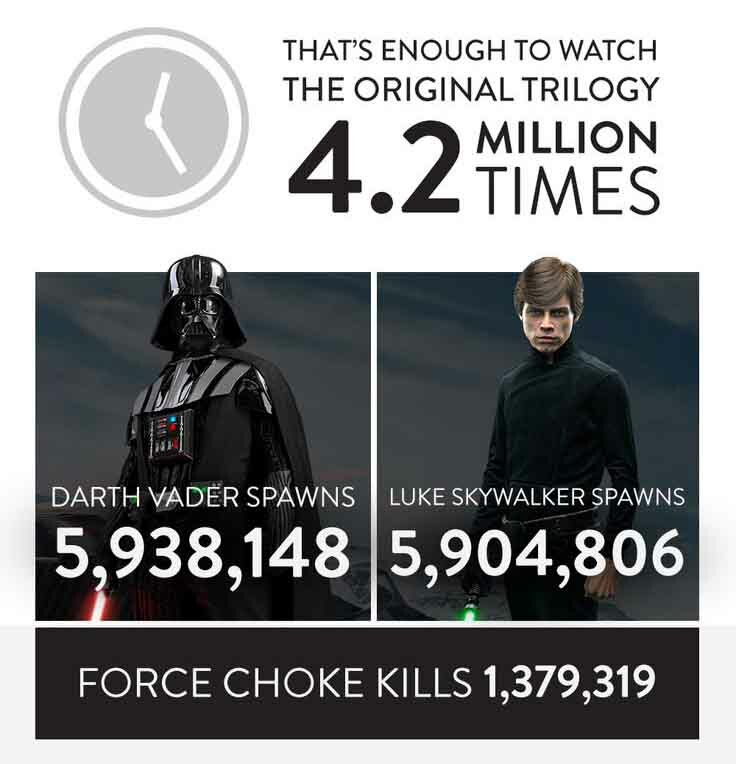 We love that the spawn between Darth Vader and Luke Skywalker are almost 50/50 with a slight edge to Darth Vader.